The BMW Individual Program is one of the most exciting ways to not only customize your BMW, but to also transform it into an unique car on the road. 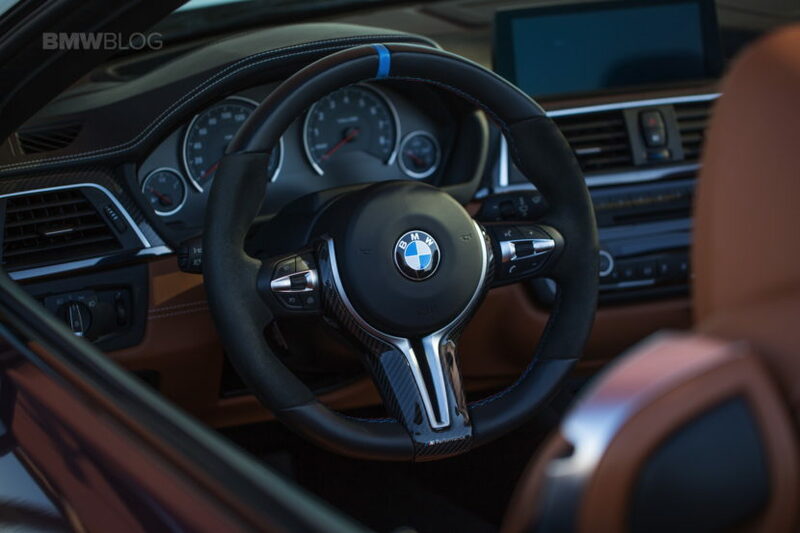 Over the years, we’ve seen several exciting projects emerging from under the Individual Program, being that of a special color combination or unique trims and leather options. 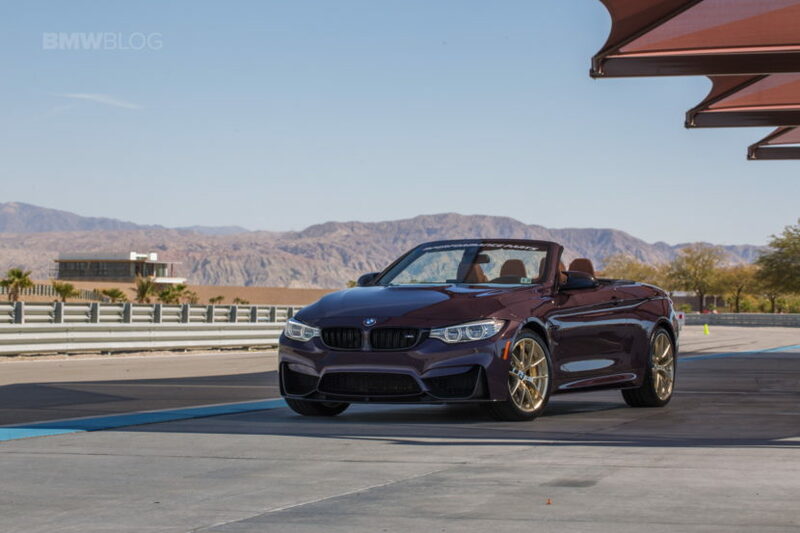 This latest project presented by BMW of North America at the Thermal Club in Palm Springs features an M4 Convertible which received a one-of-a-kind color – Tourmaline Violet. 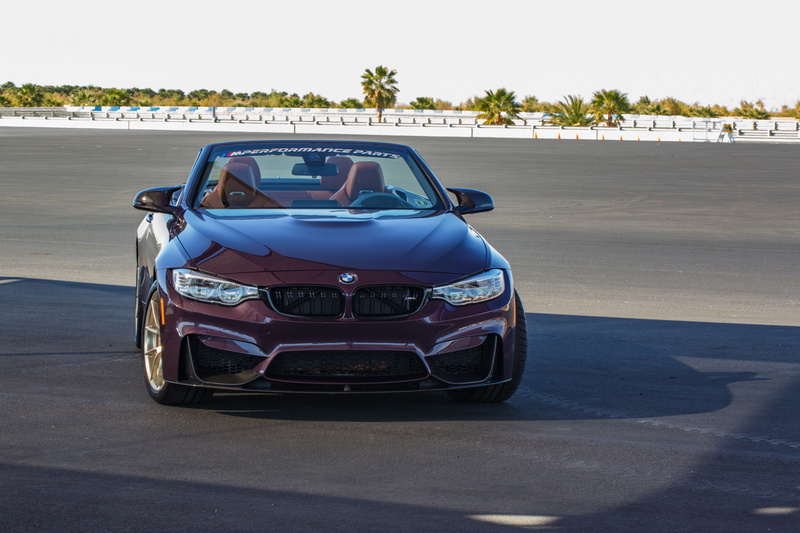 The subdued shade of purple goes well with the overall blacked out theme of this M4, a theme put together by the M Performance department in the US. 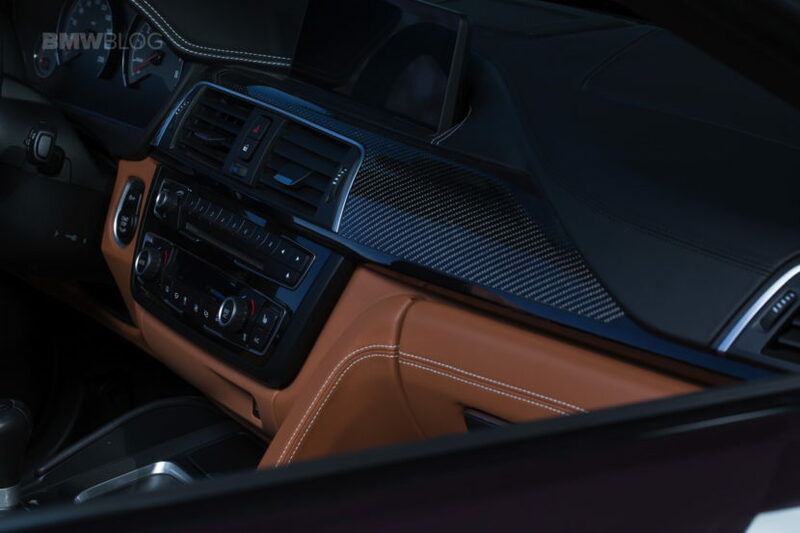 One the outside you can quickly spot the carbon fiber bits which are often used to enhance the looks of new BMWs. 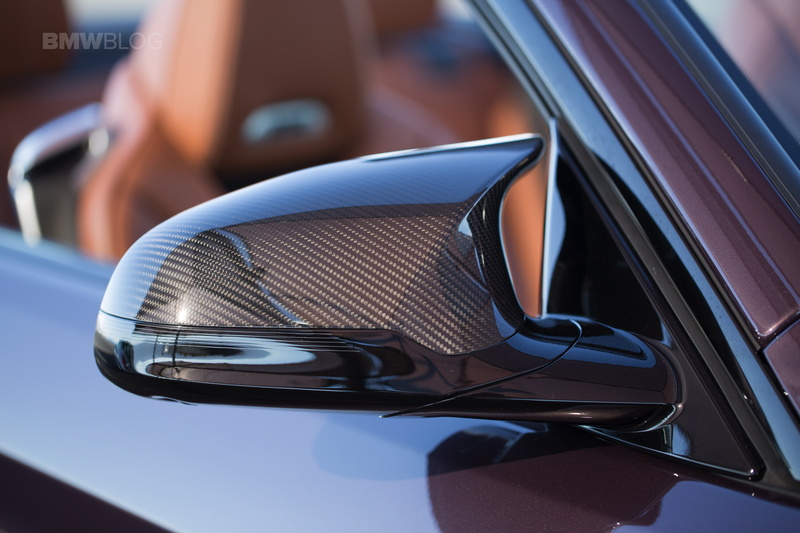 At the front, the carbon fiber splitter is a must on most cars, along with the cost-effective, yet visually efficient blacked out kidney grille. 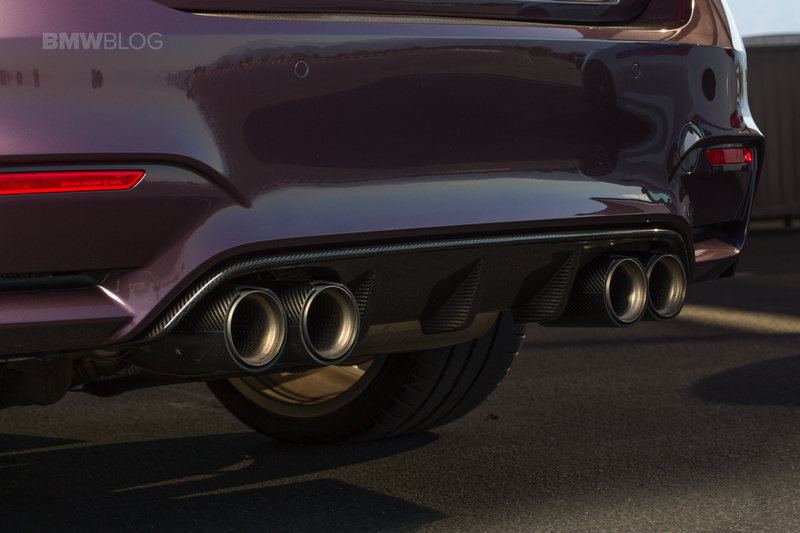 The carbon fiber mirror caps are present as well, while the rear diffuser houses the carbon fiber tips of the M Performance exhaust. 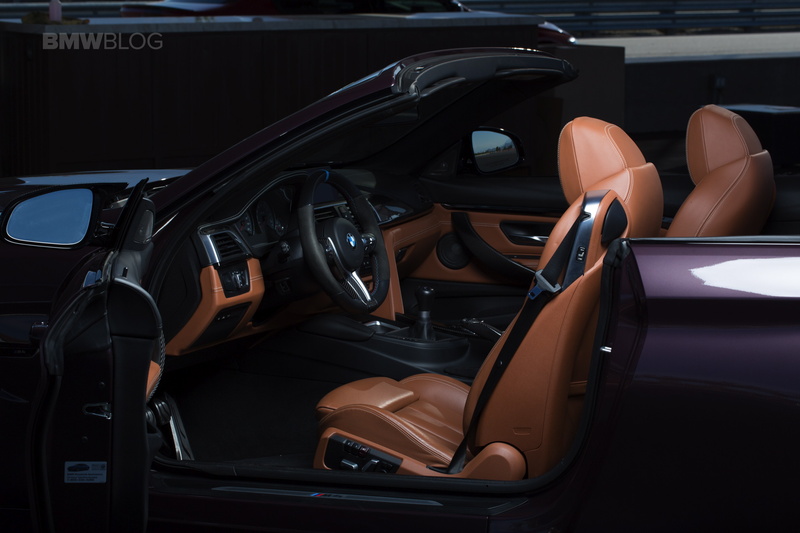 Inside, this M4 Convertible is adorned with a carbon fiber trim, paired with the M Performance Steering Wheel and a beautiful brown leather upholstery. 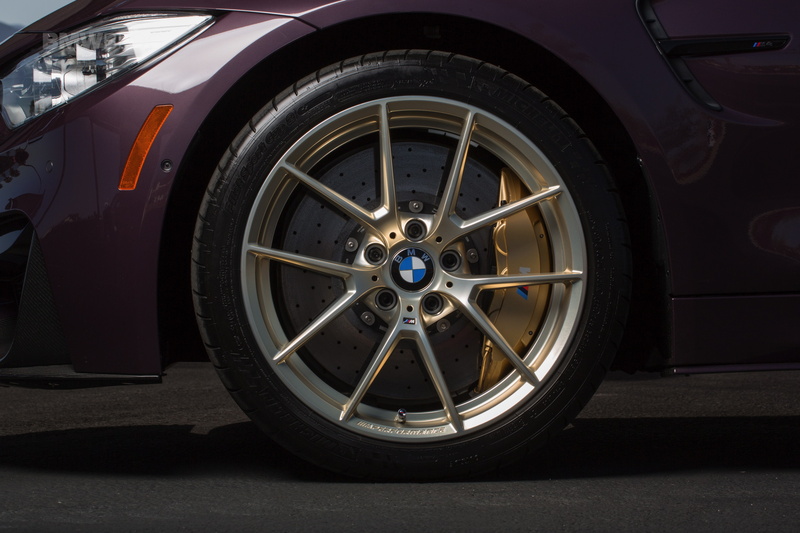 The purpose of this project is once again to highlight the vast customization offered by the Individual Program, and, of course, by the M Performance Parts division as well. It is indeed quite unique and certainly an attention grabber.